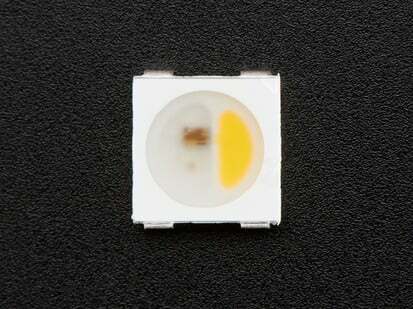 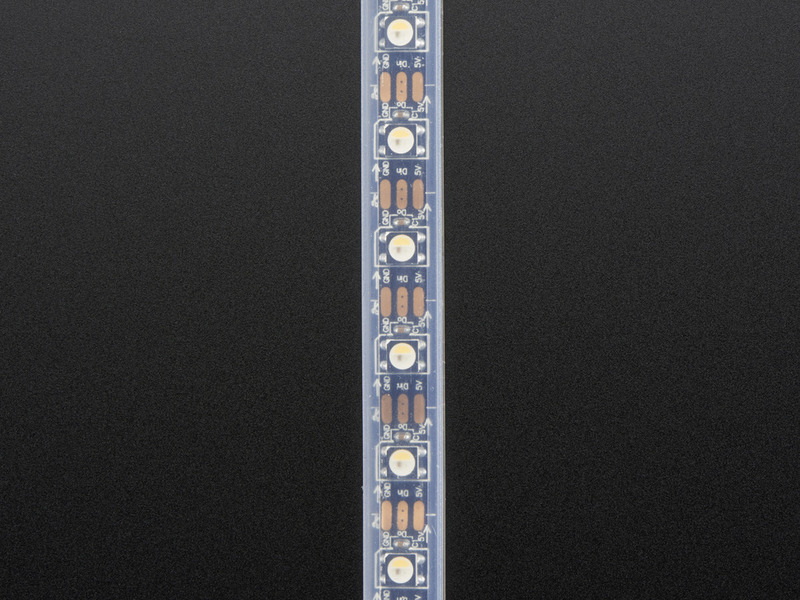 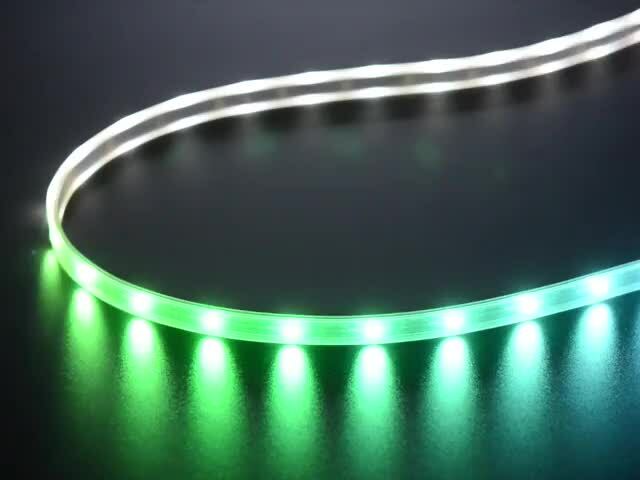 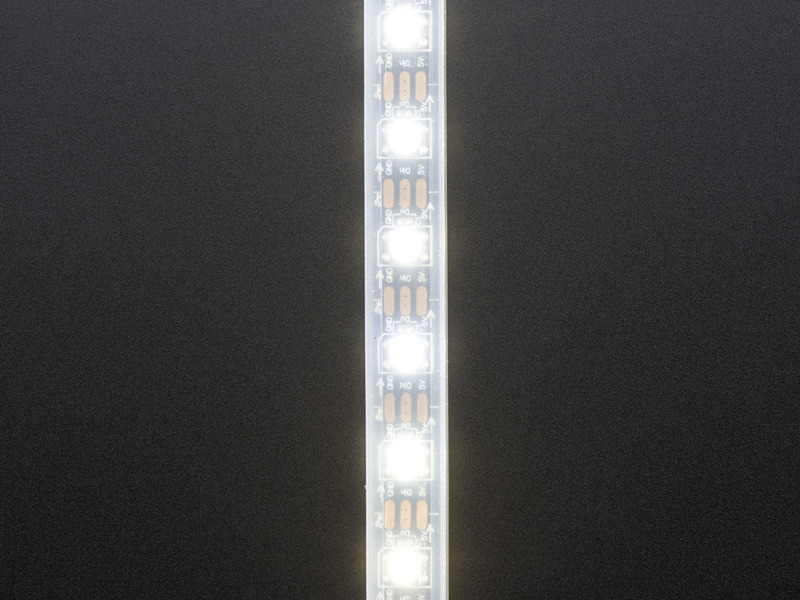 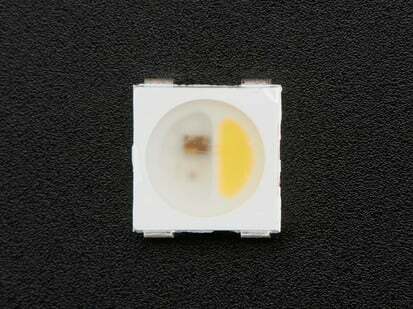 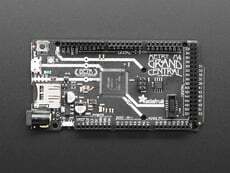 This is the 60 LED/m RGBW strip with a clear casing and Black Flex PCB! 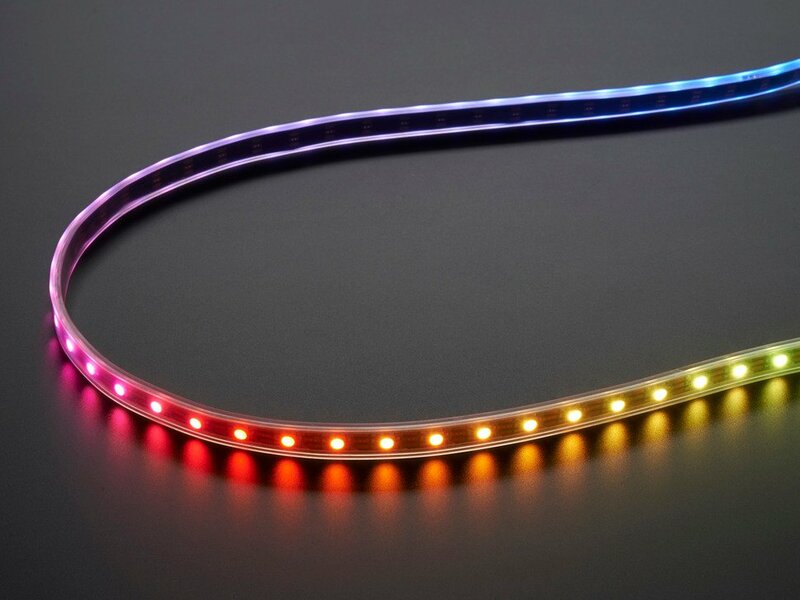 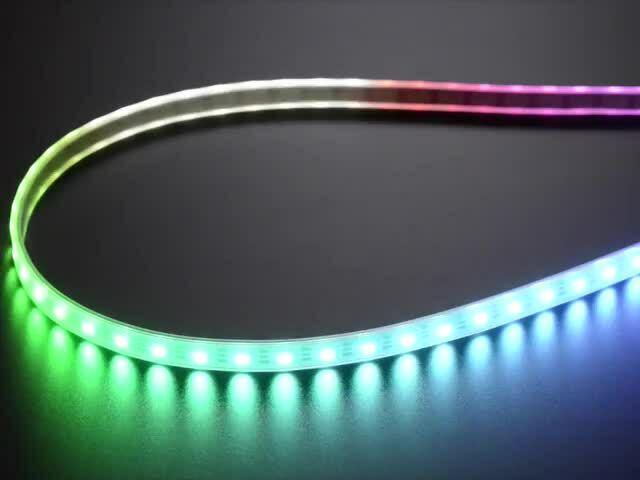 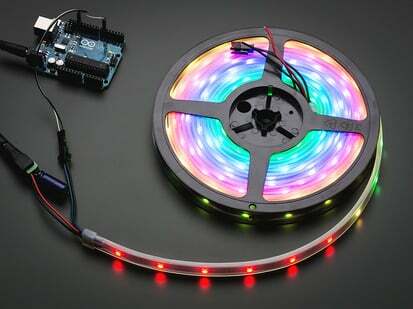 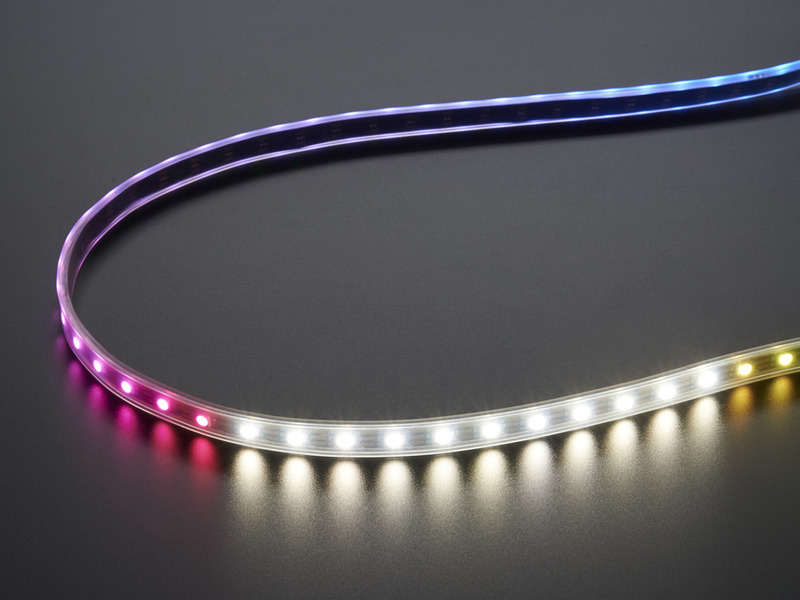 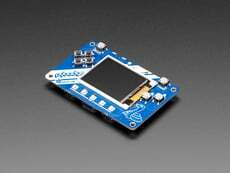 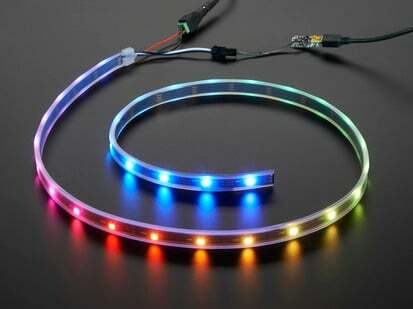 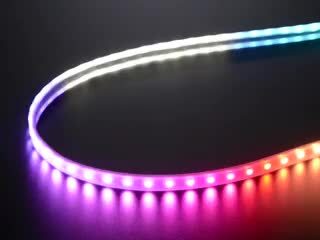 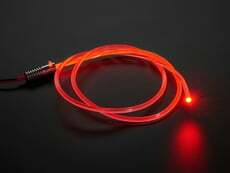 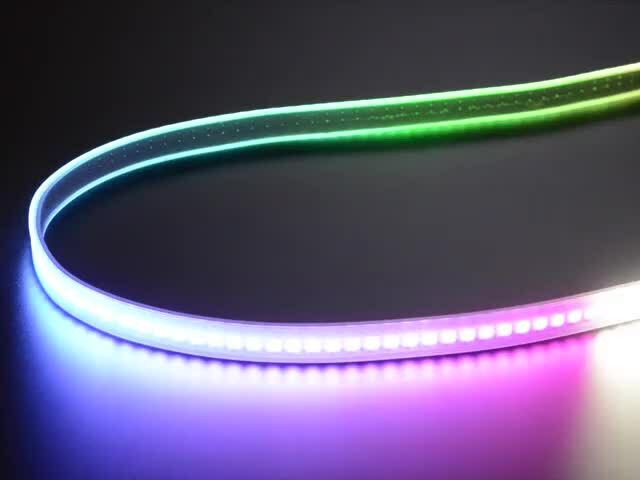 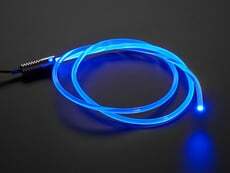 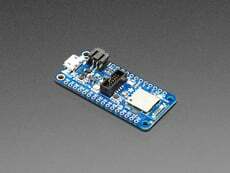 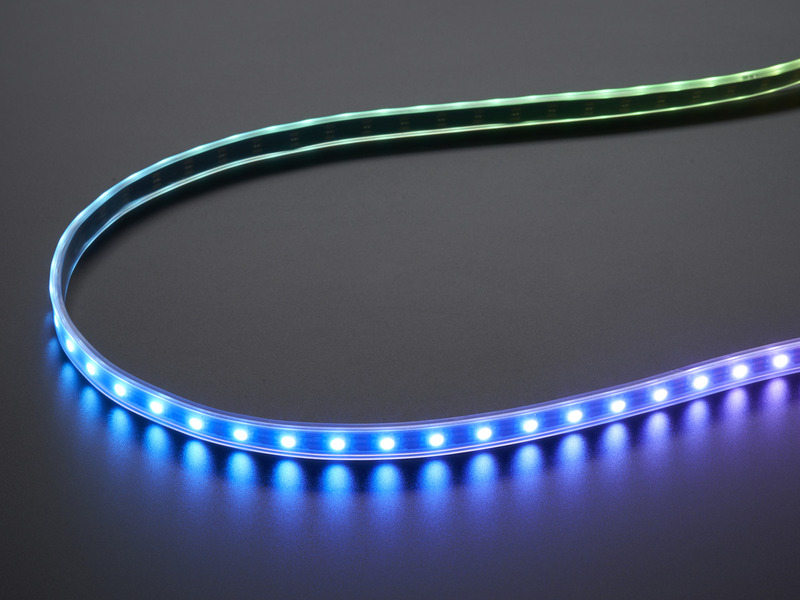 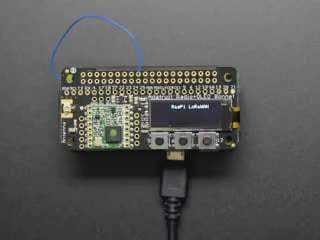 We also have RGBW NeoPixel strips of 30 LED/m and 144 LED/m. 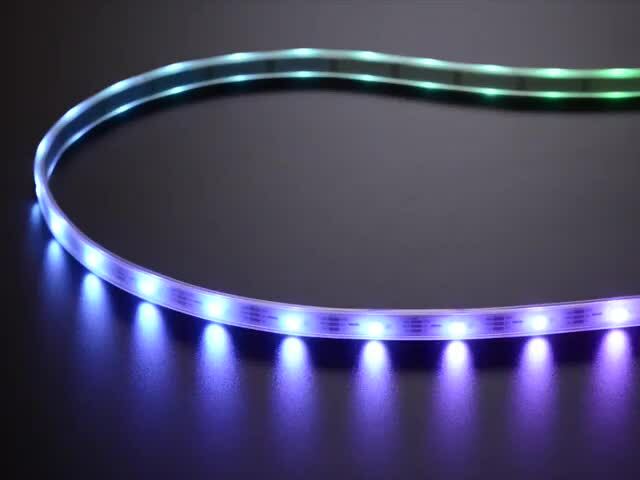 These strips are sold by the meter! 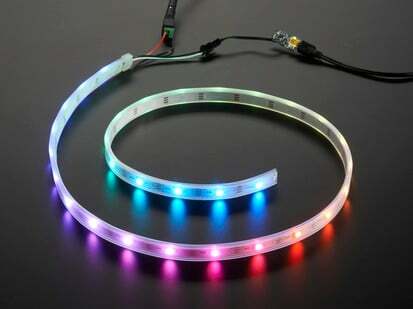 If you buy 4 meters at a time, you'll get full reels with two connectors. 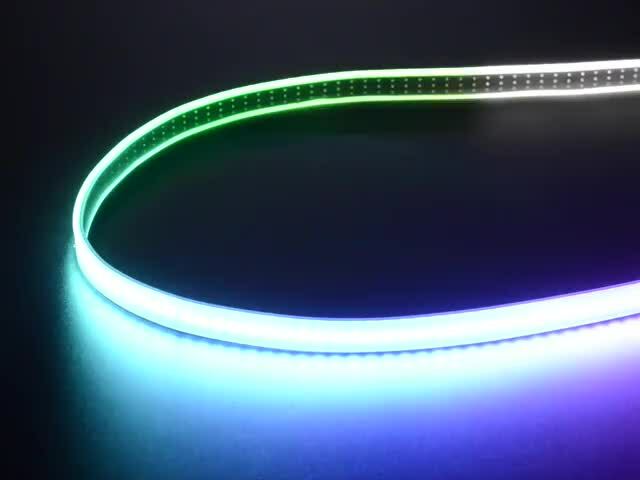 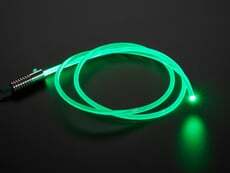 If you buy less than 4m, you'll get a single strip, but it will be a cut piece from a reel which may or may not have a connector on it. 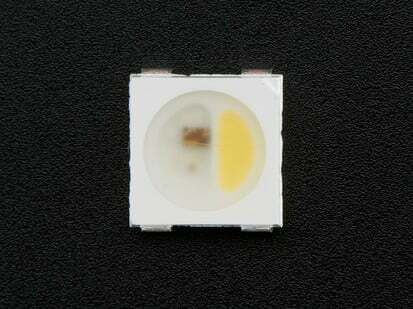 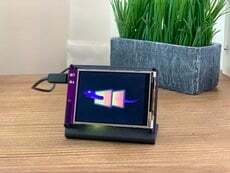 If the piece comes from the end of the reel, the connector may be on the output end of the strip!